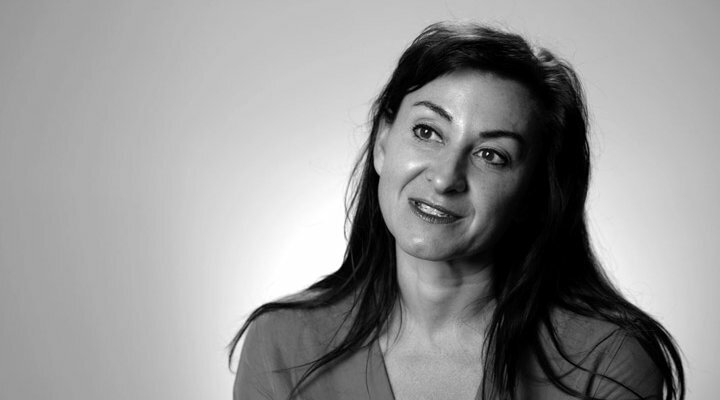 A Conversation with Lynsey Addario  Photojournalist Lynsey Addario talks about her beginnings in photography, the gear she trusts and why she continues to cover war around the globe. Prize winning photojournalist Lynsey Addario depends on her camera gear to help her capture and tell her story in the most extreme environments. Most often shooting in harsh conditions in Africa and the Middle East, missing the shot is not an option, so she needs to be able to confidently rely on her Nikon cameras. Lynsey regularly shoots for The New York Times, National Geographic and Time Magazine among others. She has covered every major conflict and humanitarian crisis of the past 15 years in the world, including Afganistan, Iraq, Darfur, Libya, Syria, Lebanon, South Sudan, Somalia and the Democratic Republic of Congo. Other stories have taken her to Saudi Arabia, Haiti, Sierra Leone, India, Europe and the United States. She is the author of the acclaimed memoir, It’s What I Do: A Photographer’s Life of Love and War as well as the recently published photo book Of Love & War. Lynsey’s favorite camera bodies of late are the Z 7 mirrorless and the D850. Add her trusty NIKKOR lenses: 24-70mm f/2.8, 70-200mm f/2.8 and f/1.4 primes (35mm, 28mm and 58mm) which give her the ability to capture the images she’s known for—images that led American Photo magazine, a few years ago, to call her one of the five top photographers in the last 25 years to influence the way we see the world. Watch the video to learn more about how Lynsey began in photography, which Nikon cameras and lenses are her go-to choices and what keeps her going back, no matter the hardships she’s had covering war. 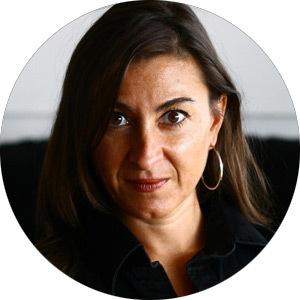 Lynsey Addario is a prize-winning international photojournalist who photographs for The New York Times, National Geographic magazine and Time. In January, 2015, American Photo magazine named her one of the top five photographers of the last 25 years to Influence the way we see the world. She is the author of the acclaimed memoir, It's What I Do: A Photographer's Life of Love and War. Visit her website www.lynseyaddario.com and ambassador page.